A crash of chains, then an audible groan of agony from the gallery. After 54 holes weren’t enough to decide the Ed Headrick Disc Golf Hall of Fame Classic, it was only fitting that the event came down to a playoff between two surefire future Hall of Famers. Paul McBeth broke the W.R. Jackson Memorial Course record with a 14-under par 54 during regulation yesterday at the International Disc Golf Center, while Ricky Wysocki tossed a steady 10-under par 58 and Simon Lizotte shot a bogey-free 11-under par 57. 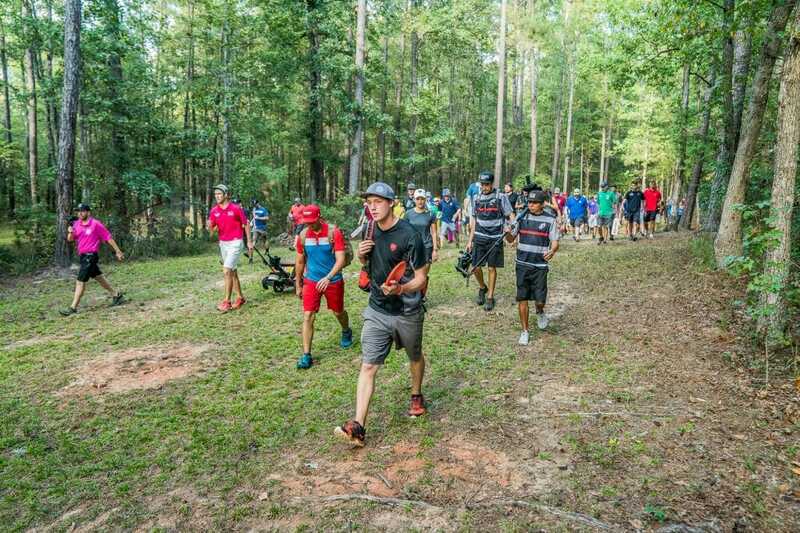 The trio then met back at hole 1 for a sudden death showdown, with Wysocki emerging victorious after three extra frames to close out the 2017 PDGA National Tour in dramatic fashion. The win was Wysocki’s third on the NT circuit and served as the bookend to his season-opening victory at the Gentlemen’s Club Challenge in February. And like many of Wysocki’s victories this season, it featured some late-round nail-biting and McBeth going out in a blaze of glory. Entering the final round four shots out of the lead, the four-time PDGA World Champion launched an assault on Jackson from the third card. He strung together a better-than-perfect front nine, going 10-under par on the strength of eight birdies and an eagle on the 990-foot, par 5 8th. After putting a Destroyer down the right side of the fairway, McBeth then opted for a Teebird3 up the right-side gap that flipped to flat, turned, and settled 15 feet from the pin for a tap-in 3. “It was a big momentum booster, for sure, in that moment,” McBeth said. He then then collected three more birdies and was at 12-under through 11, but the train derailed when his layup shot on the 216-foot 12th hit a root and rolled out-of-bounds. Still, the bad break didn’t upend the swagger he brought into the day. Wysocki, meanwhile, was none the wiser. He didn’t look at scores until hole 13 or 14, he said, and even when he saw McBeth was on fire, he didn’t panic. Instead, Wysocki took a similar approach as he did during his Vibram Open victory last month, leaning on the fact that he had a few “insurance holes” on McBeth and could continue with his high-percentage game plan. Indeed, McBeth could not keep the perfect round going, carding a par on the 540-foot 15th and another bogey on the 588-foot 17th after his first two shots hit trees. He still finished the day with a birdie, though, and headed to the clubhouse with the lead. That energy put him with an eagle look on hole 18, which would have given him the win outright. 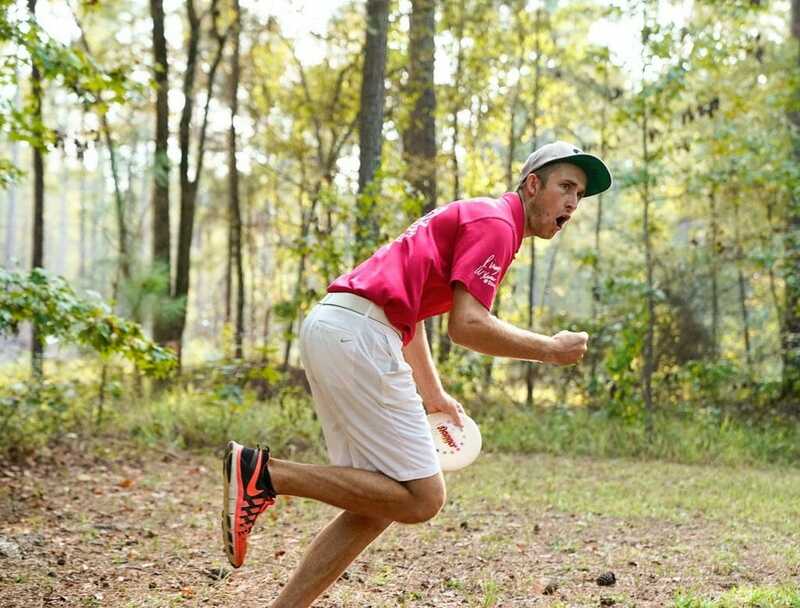 Instead, he birdied and joined McBeth to wait for the playoff. Wysocki, who also could not convert on a look for 3 on the final hole, met them shortly thereafter. The par 4, 660-foot 1st provided no separation between the three, even after McBeth was out of position when his drive hit a tree late down the opening fairway. He flexed a Destroyer for his second shot and ended up with an easy birdie, while Wysocki and Lizotte, who took a creative cut-roller line off the tee, matched him. Hole 2, though, found the battle whittled down to two. Lizotte had a “slight griplock” on his drive, and it carried right before hitting some trees and landing 70 feet short of the pin. Wysocki ended up pin high, but about 50 feet left, while McBeth’s drive dropped within 20 feet on the 390-footer. Lizotte could not connect on his bid, effectively ending his tournament. Wysocki, meanwhile, dialed up a signature Sockibomb, tossing a floating hyzer that hit the heart of the chains to keep him alive. Still, McBeth easily connected on his deuce, taking the playoff to a third frame. He drove first, and left his shot just at circle’s edge on the 252-foot par 3. That was when his putter, which had been the backbone of his incredible day, finally failed him. Instead, it was Wysocki who hit for the win and let out that impassioned cry. Though he’s been known to show emotion after a big victory, Wysocki said this celebration was not just a byproduct of success. He’d actually been holding back some pent-up anger since hole 15, when he suffered a spitout from 10 feet that resulted in a costly stroke at a crucial time. Plenty of other memorable performances were secured long before Wysocki’s winning putt. Devan Owens parlayed three bogey-free rounds into a fourth place finish, while James Conrad and Austin Turner tied for fifth place, which registered as a career best NT showing for Turner. Chris Dickerson took seventh place with his 27-under par weekend, while Michael Johansen and Zach Melton tied for eighth place with 26-under par 174s. A pair of California pros rounded out the top 10, with Philo Brathwaite and A.J. Risley coming in at 25-under. Like Turner, Risley’s showing was also his best on the National Tour. Wysocki’s $2,600 check was not the biggest given out on the PDGA’s home turf yesterday: McBeth’s finish helped him secure the National Tour’s points title, which put a cool $10,000 in his pocket. Wysocki, meanwhile, was happy to bask in his 11th victory of 2017. 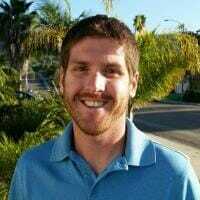 Comments on "Wysocki Wins Three-Way Playoff In Hall Of Fame Classic Thriller"